The National Council for Interior Design Qualification, Inc. [NCIDQ] has just announced a change to its examination process that would allow a person who meets the education requirement to begin taking the NCIDQ Exam before completing all the work experience. Beginning in November 2012, NCIDQ will accept applications for Section 1 of the exam from applicants who have completed the required minimum education but not the required work experience. 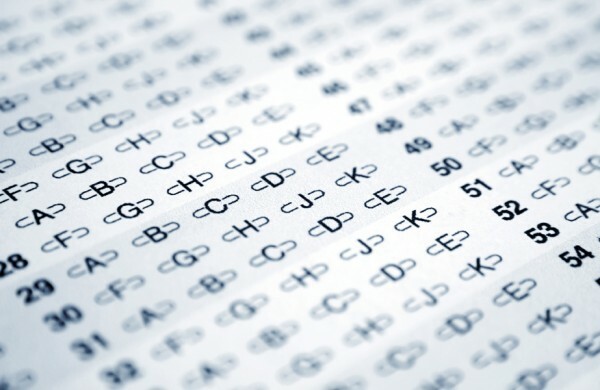 The change will become effective with the spring 2013 exam administration. 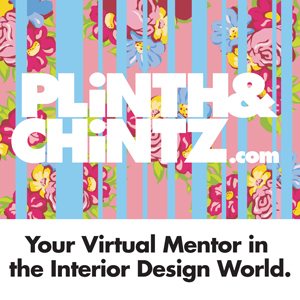 This change paves the way for interior design graduates to take Section 1 at any time while they are working toward meeting their experience requirement for taking the remaining two sections of the exam. Anyone in the exam process at the time of this change will not lose any credit for previously passed sections as a result of this modification, and no additional testing will be required. All the application requirements and processes remain the same. Beginning in the fall of 2012, a person wishing to be approved to take only Section 1 will be required to apply to NCIDQ, furnishing transcripts and supporting documentation and paying the application review fees, just as applicants do now. NCIDQ will review the application and make the applicant eligible for only Section 1. Once the applicant has completed the required amount of experience, he or she will apply for the remaining two sections, submitting the required supporting documentation for review and approval. NCIDQ will require that the applicant have passed Section 1 not more than five years earlier, similar to the requirement in place now. A person who has already completed both the education and experience requirements will follow the same process that is in place now. Passing Section 1 is not a prerequisite to taking Sections 2 and 3, although a person must pass all three exams to earn the NCIDQ Certificate, just as is required now. “Very little is really changing with respect to this modification,” says Kenney. “We have not changed our requirements or altered our application process. There are still three sections of the exam, and a person must meet all the same entry requirements, supply the same documentation and pass all three sections in order to hold the NCIDQ credential. The difference is that some people may choose to do them in a different order. Recent graduates will apply and take Section 1, gain experience, apply and take Sections 2 and 3 and earn a Certificate. Practicing professionals will gain experience, apply and take all three sections and earn a Certificate. 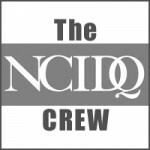 NCIDQ will be updating its printed and online materials in the next several months to reflect this change. The earliest someone could apply for the Fundamentals would be the fall of 2012 for the exams beginning in 2013. NCIDQ® is an organization of regulatory boards and provincial associations in the United States and Canada whose core purpose is to protect the health, life safety and welfare of the public by establishing standards of competence in the practice of interior design. More information about the organization may be found at ncidq.org. Want to pass the NCIDQ Exam the 1st TIME? Qpractice can help you do it!